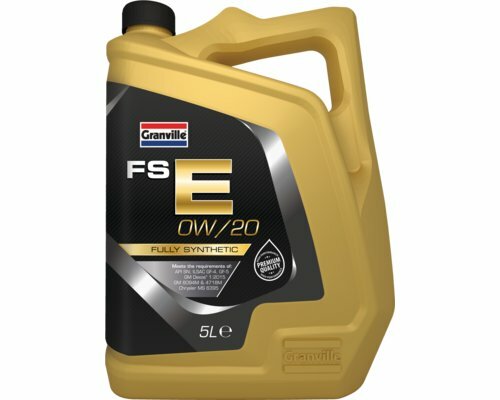 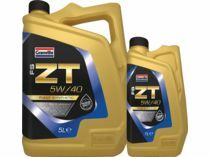 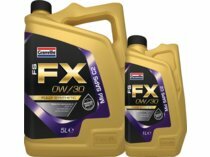 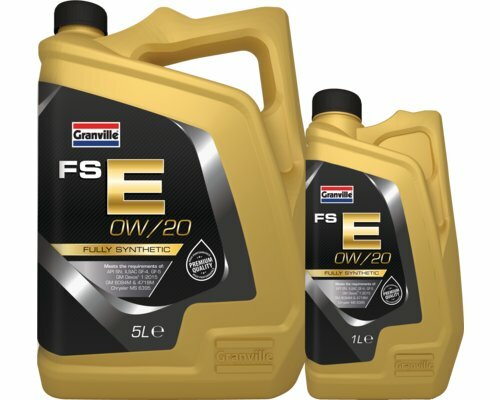 Granville FS-E 0W/20 is an advanced fully synthetic low viscosity engine oil formulated for fuel efficiency. 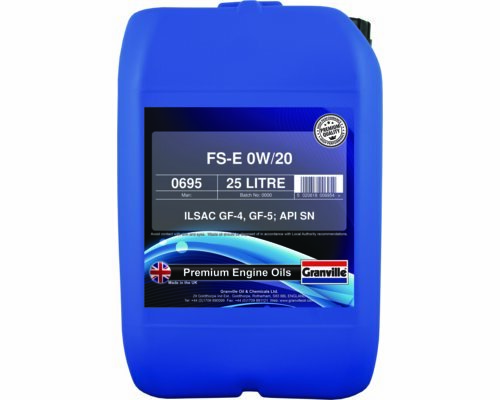 It provides excellent wear protection under the most extreme circumstances even at cold start up. 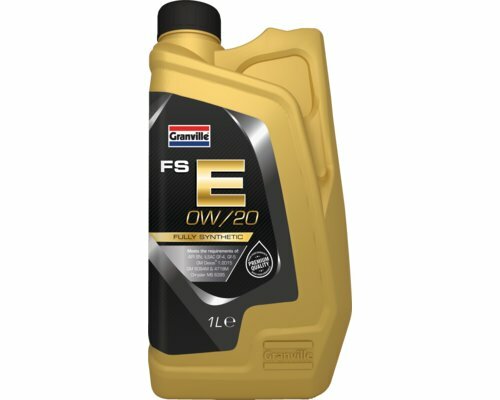 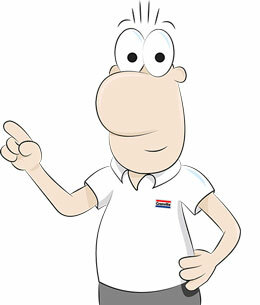 This viscosity of oil may not be suitable for use in certain engine types, please refer to the owner manual or handbook.